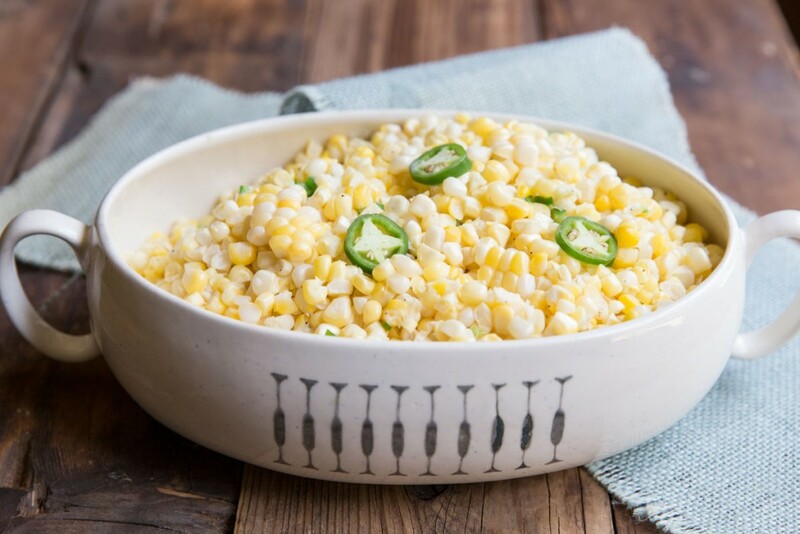 As a Southern gal at heart, I’m all about the creamed corn. 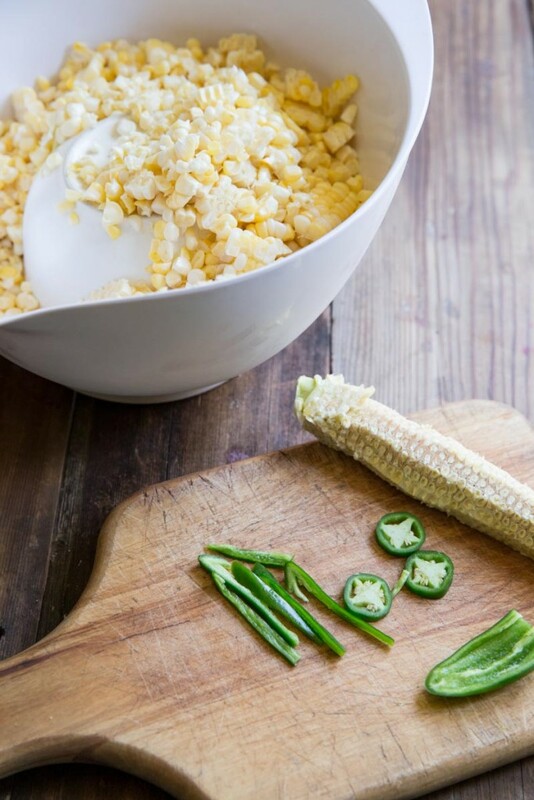 This cream corn recipe is creamy without the heavy cream and just slightly spicy with the addition of a jalapeño. If you’re looking for a summer side dish to go along with grilled meat, burgers or to take to a pot-luck, this is your match. 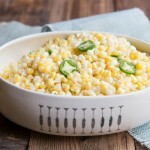 My Coconut Creamed Corn Recipe has only 3 ingredients and takes less than 15 minutes to make. This summer I’ve been all about the side dishes… you’ll soon see as I have a few more that are in the que to share with you. For some reason it seems easier to make side dishes in the summer when you can quickly grill meat or throw some chicken in the slow cooker with salsa or barbecue sauce. Other times of year, cooking meat, plus sides seems like too many things going at once, and too many dishes to manage and clean up, which is why I make so many one dish meals. 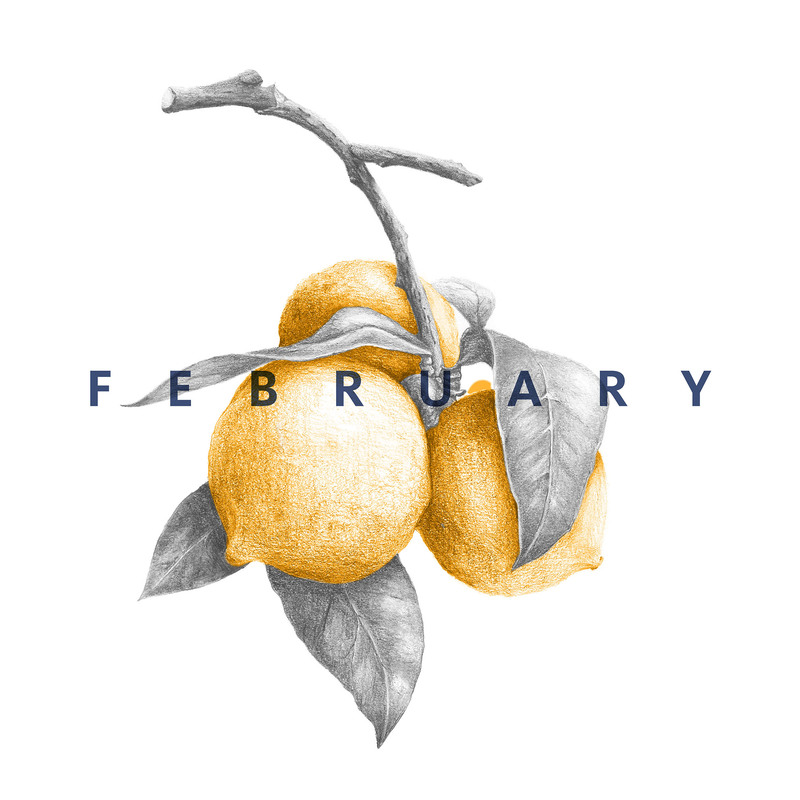 But for summer, it just seems right. I really do love making side dishes. If I had it my way, I might pot-luck with friends weekly so I could just make side dishes. When autumn hits we’re eating Thanksgiving-like side dishes non-stop (partly because of the blog but also because side dishes are the secret star of any Thanksgiving meal in my opinion). Some times we turn a side dish into our meal even by adding an egg on top (if you like that sort of thing, try this or this). Creamed Corn, however, probably needs some other friends at the table for a full meal. Like I mentioned earlier, only 3 ingredients in this recipe, and less than 15 minutes to cook. Coconut milk gives it a perfectly creamy texture and enhances the already sweet flavor of the corn, while the seasoning and jalapeño preserve the savory nature of a side dish. For more spice add another jalapeño or if you like your cream corn extra creamy add the full can of coconut milk and puree 1/4 of the corn/coconut milk mixture. 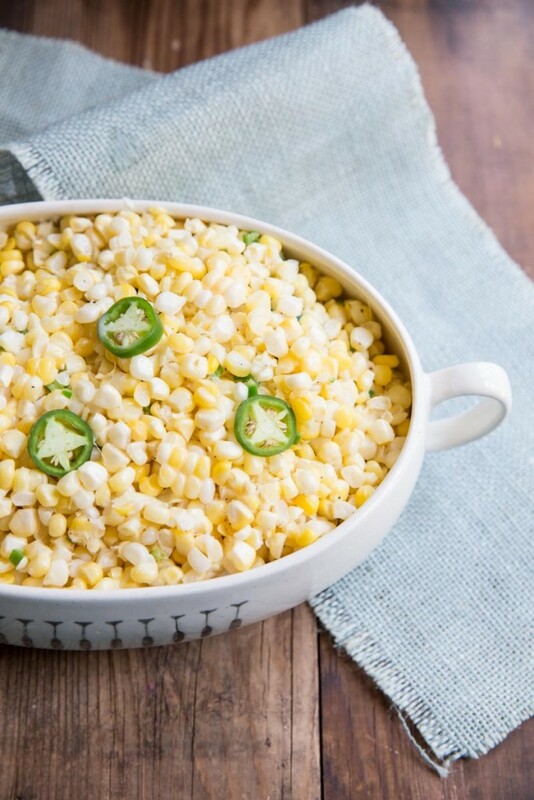 A fresh and healthy take on creamed corn using coconut milk. Remove the green shucks off the corn and rinse to get any strings off the cobs. Place a small bowl upside down in a larger bowl. Take one cob and stand it up on the bottom of the small bowl. 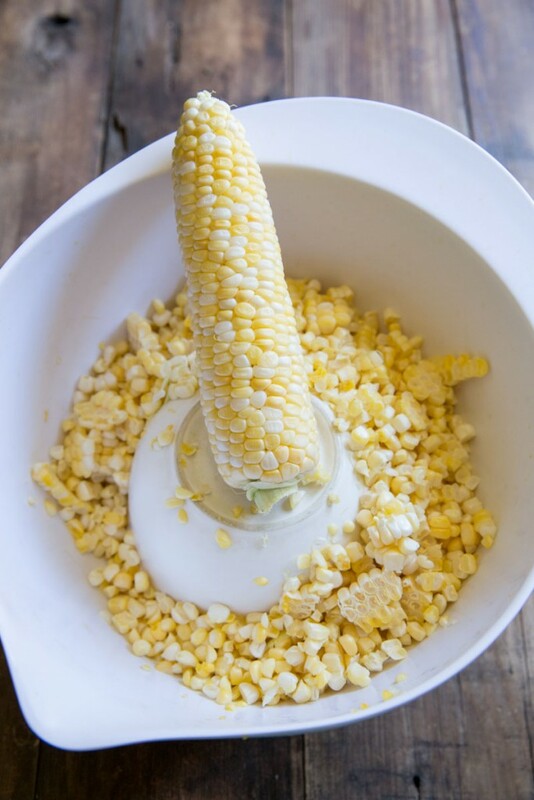 Run your knife downy he corn to get all of there kernels off the cob and into the larger bowl. Repeat with remaining corn cobs. Place all ingredients in a medium to large pot over medium high heat. 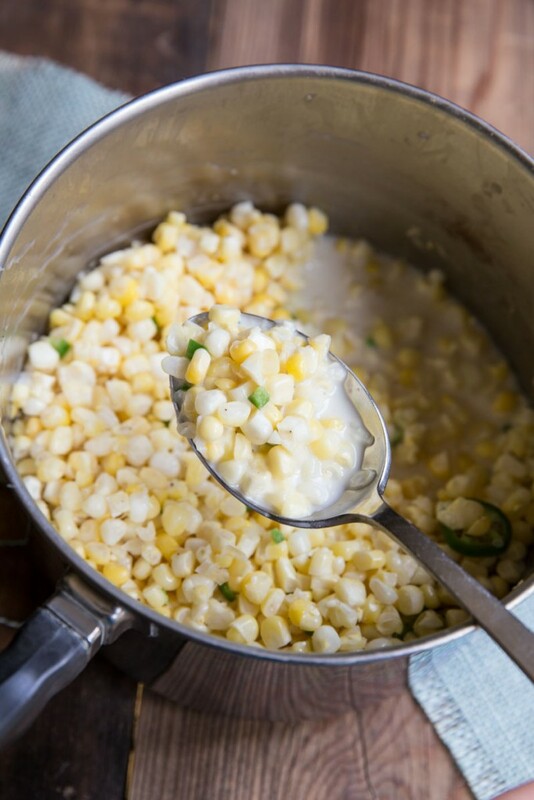 Bring to a gentle simmer and cook for 5-10 minutes until the corn barely softens. Remove from heat and serve. What a great combination that I never would have thought of! I bet this was delicious Becky! Love the pepper kick. I would love to print copies of this recipe to put in with my CSA shares this week or next week. We are harvesting corn now but jalpenos may be another week. Of course your name and website address will be included. You should have my contact info, plus I think we follow each other on Twitter and Instagram. That would be awesome Jack! Feel free to use the photos too if you would like to. 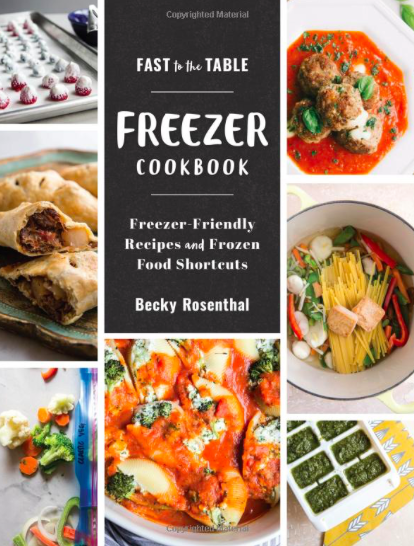 And if you ever need a recipe with a specific ingredient feel free to email me and I’ll see what I have. jalapeno is the genius final touch here, but also love the coconut swap for heavy cream, thank you, a wonderful side dish recipe!